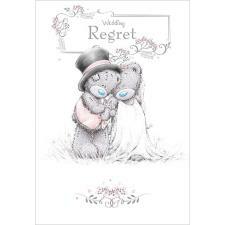 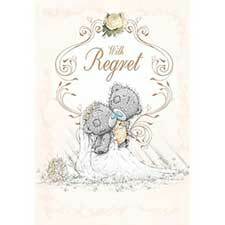 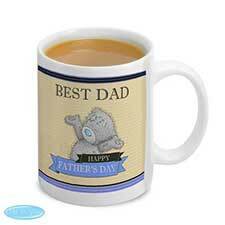 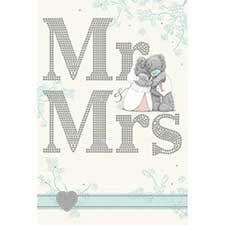 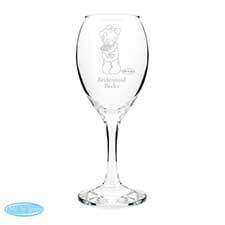 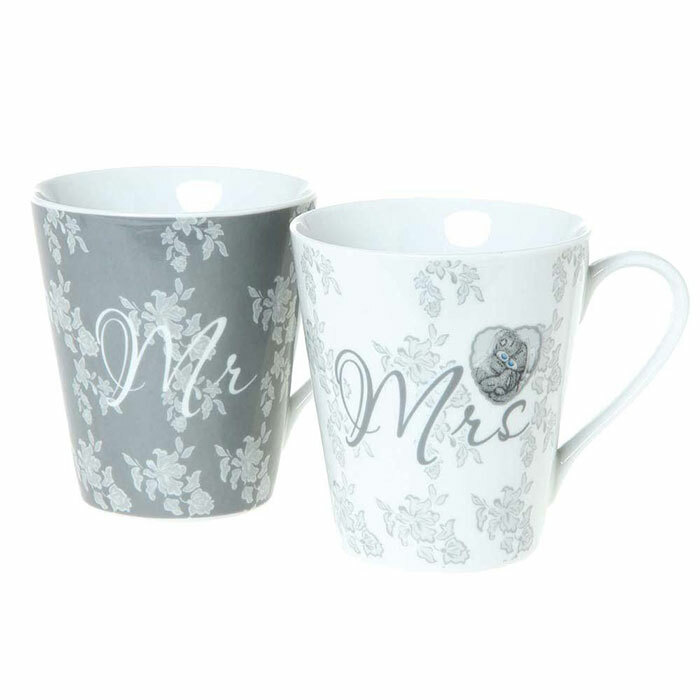 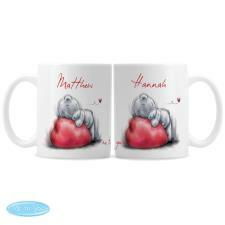 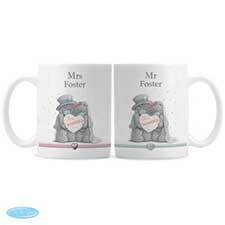 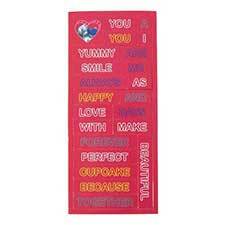 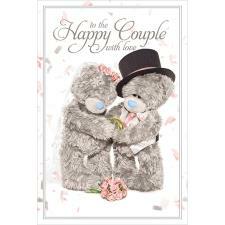 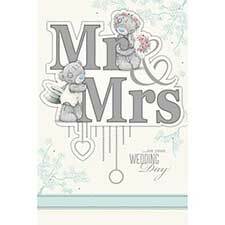 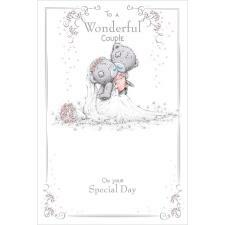 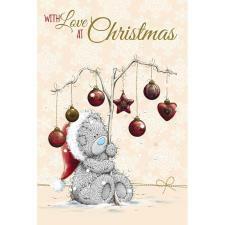 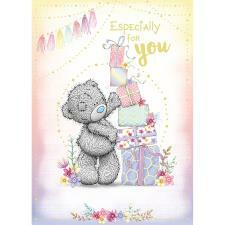 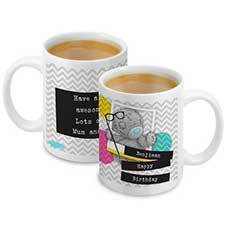 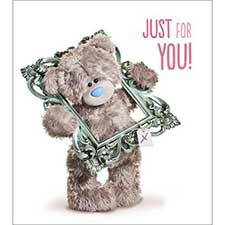 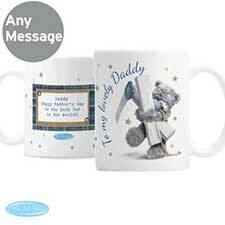 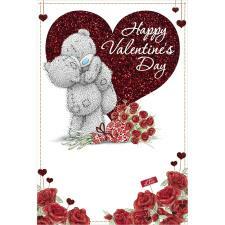 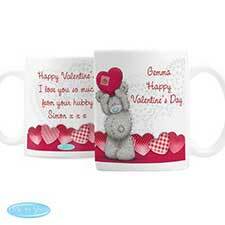 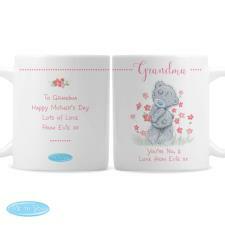 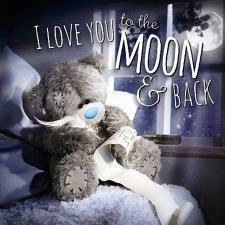 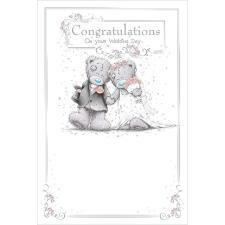 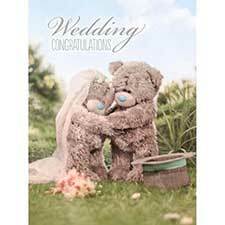 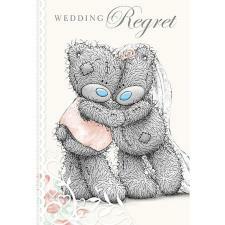 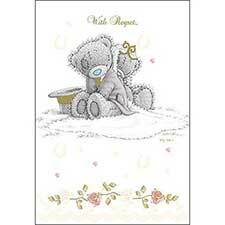 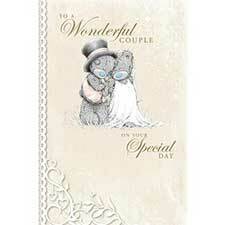 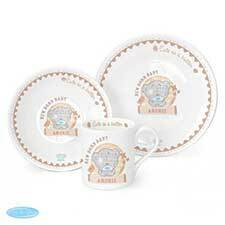 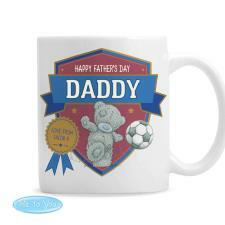 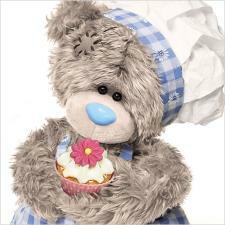 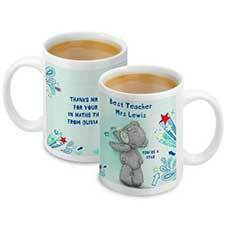 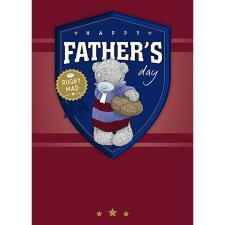 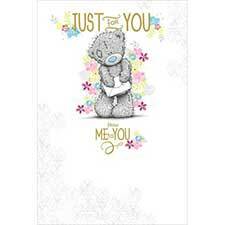 Mr & Mrs Me to You Bear Wedding Mugs (G01M0290) : Me to You Bears Online Store. 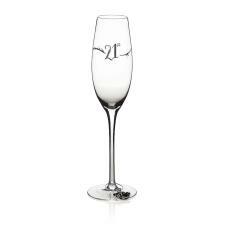 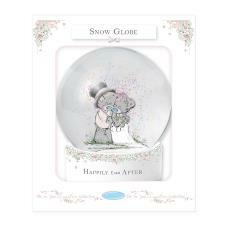 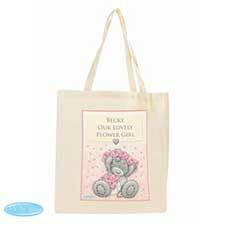 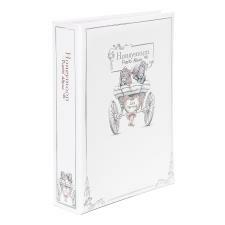 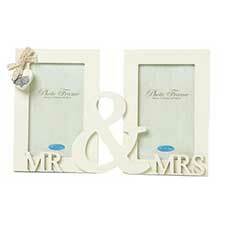 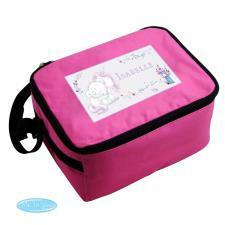 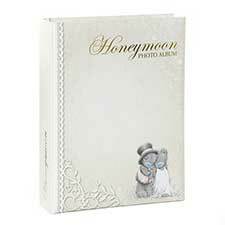 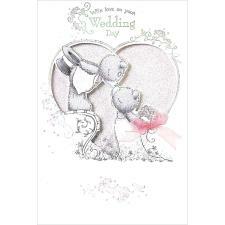 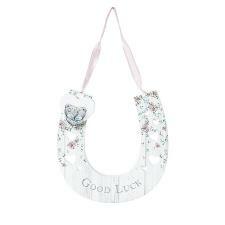 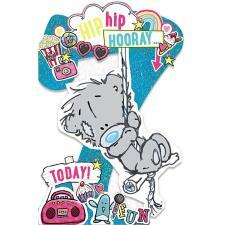 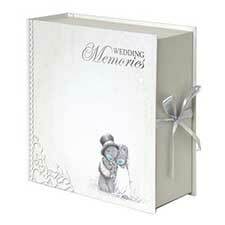 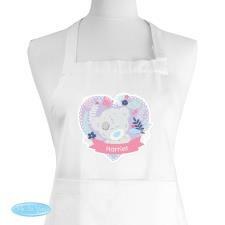 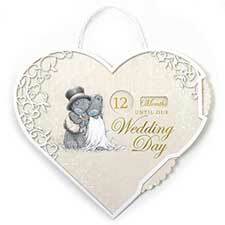 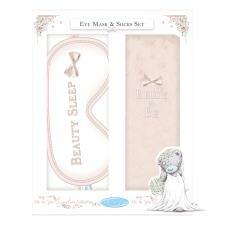 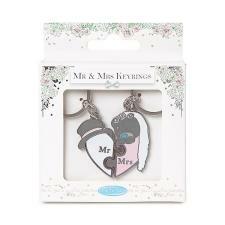 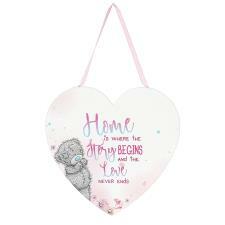 The ideal stylish and practical present for newly weds, this will be a gift to have and to hold forever after! 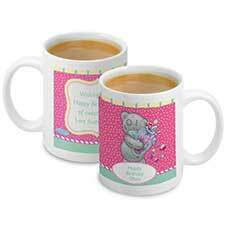 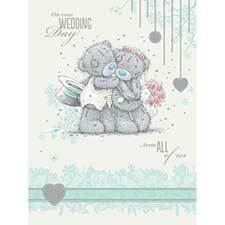 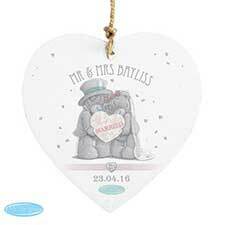 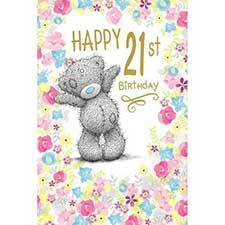 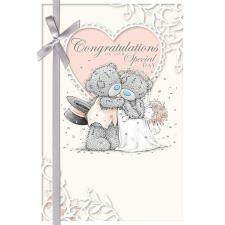 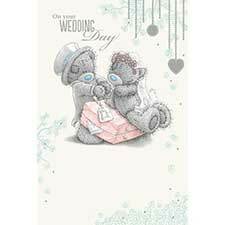 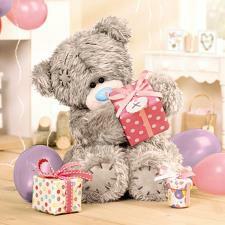 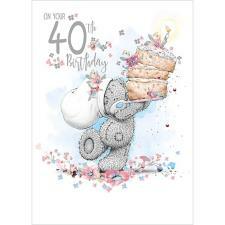 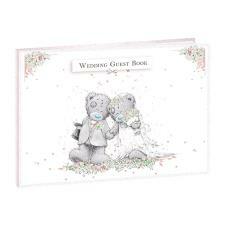 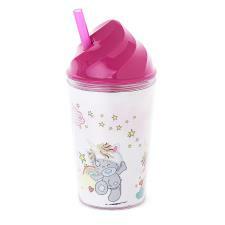 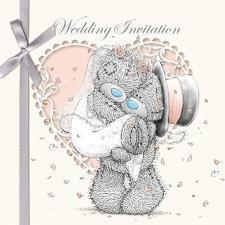 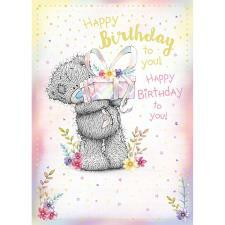 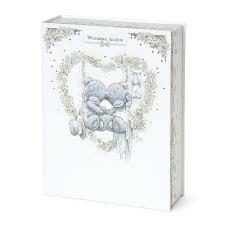 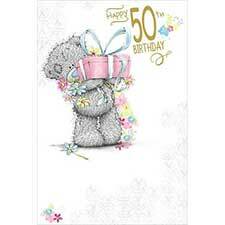 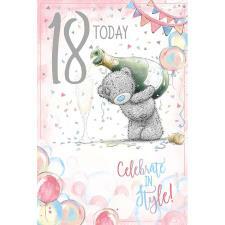 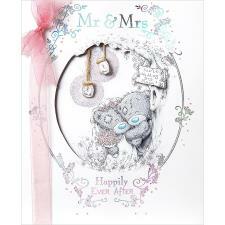 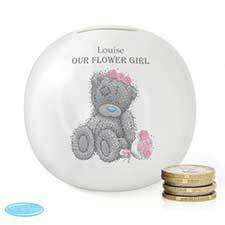 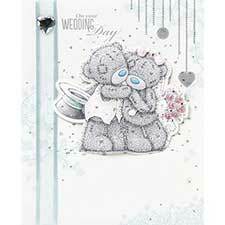 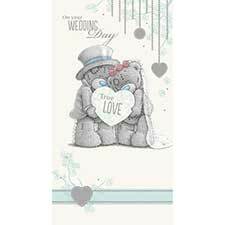 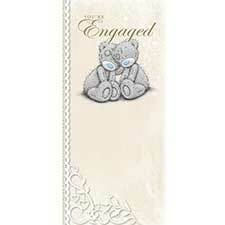 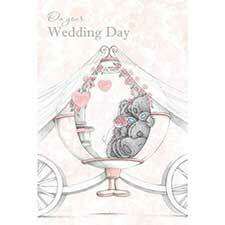 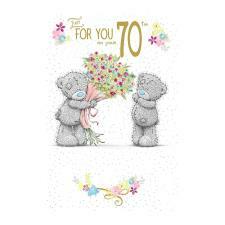 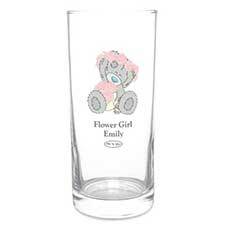 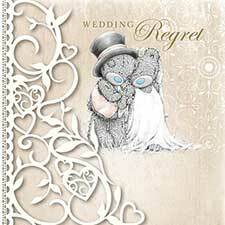 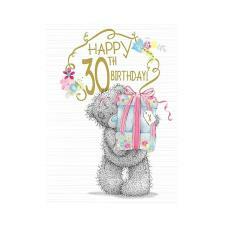 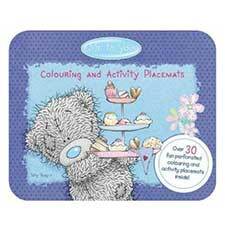 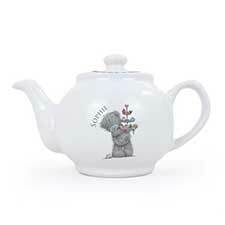 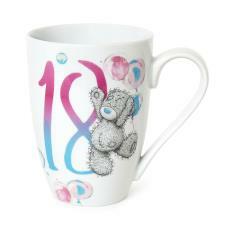 These stylish floral Me to You bear wedding mugs feature Tatty Teddy bride and groom.